Are associations and secretariats of use on the African continent? Natasha Skoryk reports. The first of those deliverables, as Rudi notes, is to set a common standard for the industry. 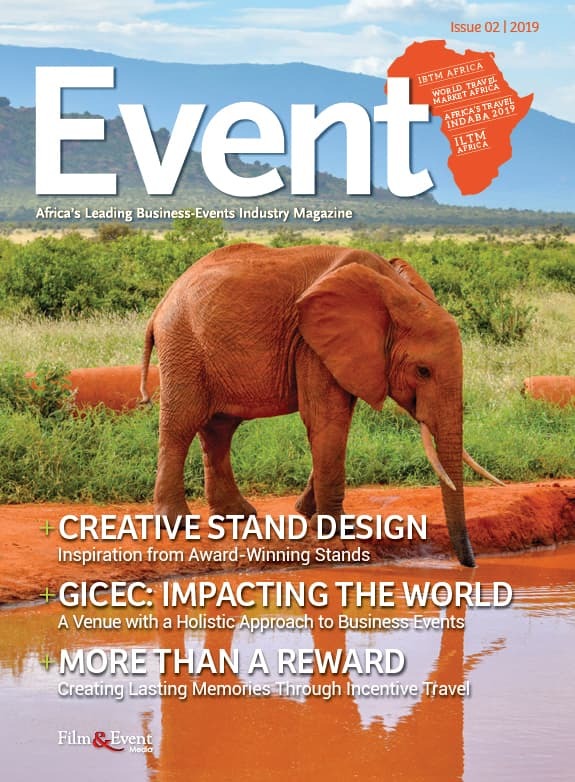 “Associations play a vital role within the business events industry, and especially in Africa where our industry is still largely unregulated, with the adherence and buy in of members to the association’s code of conduct. This drives professionalism within the industry and through professionalism and a consistent drive to higher standards and levels of excellence we create organic growth within the industry,” he explains. In South Africa, there can be little recourse for clients who face unprofessionalism, and formal legislation often leaves much to be desired for. However, bodies like SAACI and EGF can step in and ensure that their members deliver consistently at internationally acceptable standards. Their codes of conduct and standards are thus implemented for members and other organisations alike! 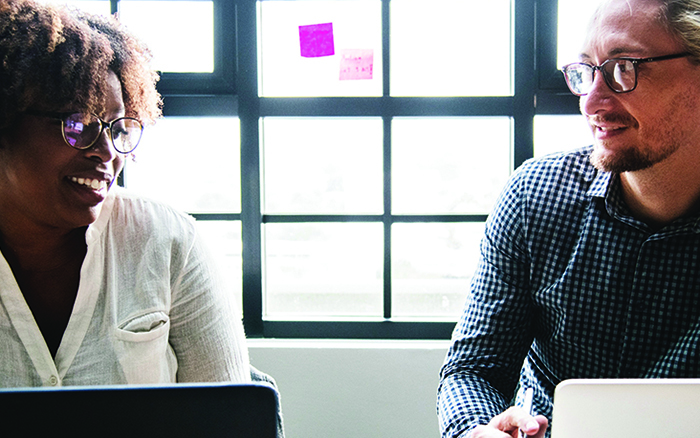 “We provide recourse to clients and suppliers within the industry (when role players and specifically members do not adhere to the code of conduct) and here SAACI takes on an informal “watch dog” role by enforcing the code of conduct and driving ethical business practices within the industry,” says Rudi. When companies and suppliers are certified as belonging to a particular association, this leads to trust from customers, and results in organic growth for the industry. Speaking specifically on his own organisation, Rudi tells us: “Our aim is to be a collective voice for our members to tackle industry issues head on, to create and provide more accessible learning platforms and to affect the required change needed within the industry to continuously drive growth for our members and the industry.” For a sector that is still very much growing and developing, those bodies like SAACI are absolutely vital.